Minimum quantity for "Pheromone Additive Concentrate for Women - Magnetic pheromone" is 1. 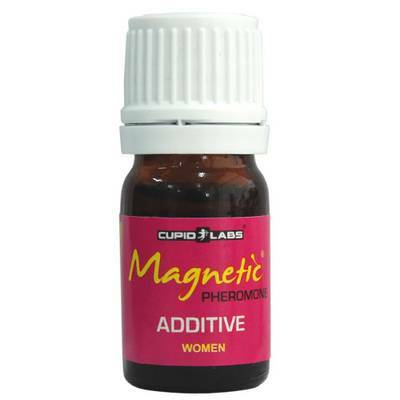 Magnetic Women Pheromone Additive - This product is highly concentrated and is meant to add to your favorite perfume. It is equipped with a unique bottle with a dropper, which facilitates its application. Mix a few drops with your favorite perfume and achieve instant results. Be sure that you will grab men's attention and sexual desire!